their potential in providing new compounds for pharmaceutical application. 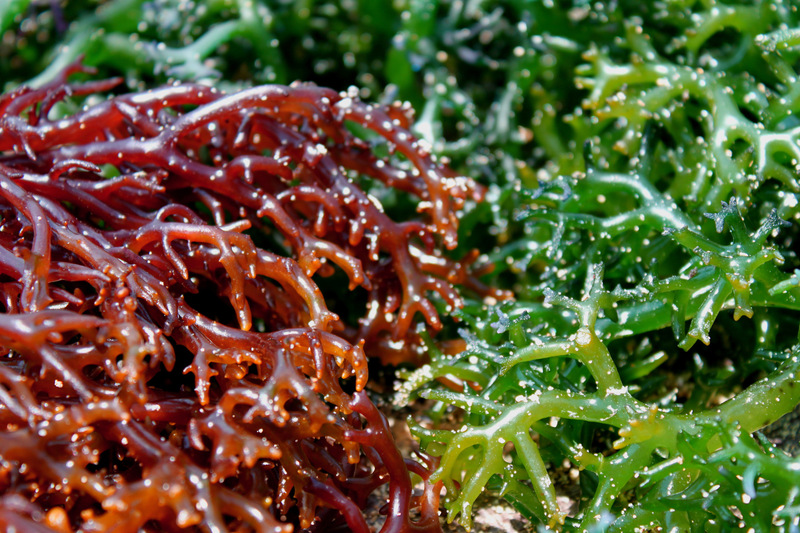 There are thousands of species of green, brown, red, and other marine (oceanic) algae, many of them edible. In fact,edible seaweeds have formed a staple part of traditional diets for many cultures for thousands of years. spirulina (Arthrospira platensis), and Aphanizomenon flos-aquae. Over the last several decades there has been an increasing awareness of the pivotal role that our everyday foods play in our health. Whole, natural, organic foods have moved from the fringes of commerce to being a widespread movement worldwide. There has also been an explosion of interest within the scientific and medical community in the nutritional benefits and potential palliative efficacy of whole natural foods. The resulting surge of research in this area has inspired the creation of this website. This website focuses on research on whole, natural foods that are especially nutrient-dense and rich in a broad range of potential benefits to health — foods that are widely referred to as “natural superfoods.” Chief among these are algae and fungi. Algae were among the very first organisms to thrive on planet Earth, and it was bluegreen algae that first transformed the planet’s methane-rich, toxic prehistoric gaseous mantle into an oxygen-rich, life-giving atmosphere. 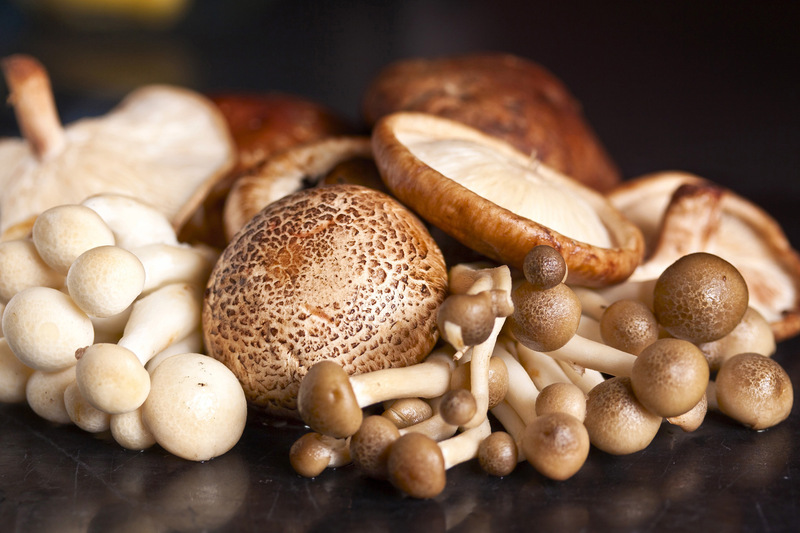 When life began venturing onto dry land, it was fungi (known more widely as mushrooms), that entered first, colonizing the barren rock and breaking it down into the components of fungible soil. 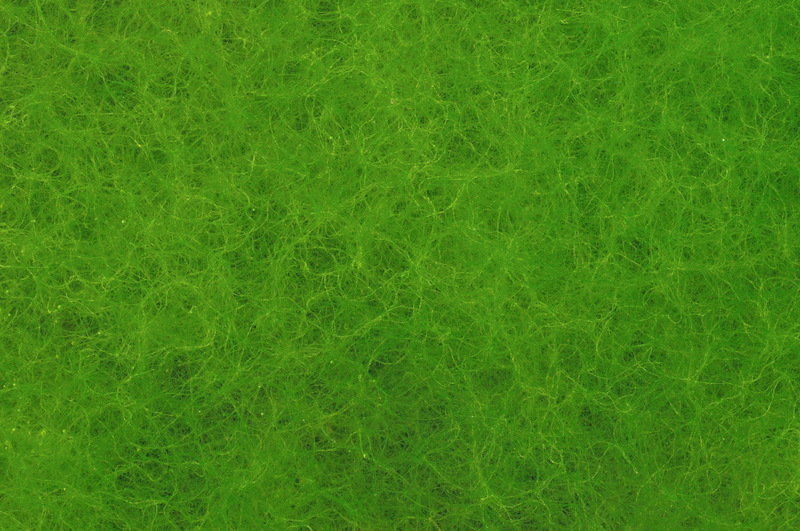 Even today, algae and fungi are among the planet’s most versatile, transformative life forms. Whenever fire, earthquake, or other catastrophes whether natural or manmade destroy an environment, it is algae and fungi that enter in first to clean up the damage and make the place inhabitable once again. Algae and fungi are, both poetically and literally, the right and left hands of life on earth.